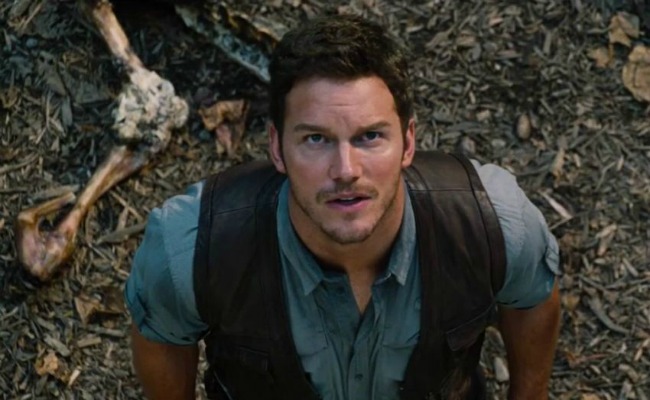 Owen Grady (Chris Pratt) is a proficient raptor trainer and researcher at Jurassic World. He warns of impending doom, urging that the island be evacuated, when the scientists at Jurassic World create a hybrid raptor. This adventurer turned hero is passionate, dedicated and resourceful. 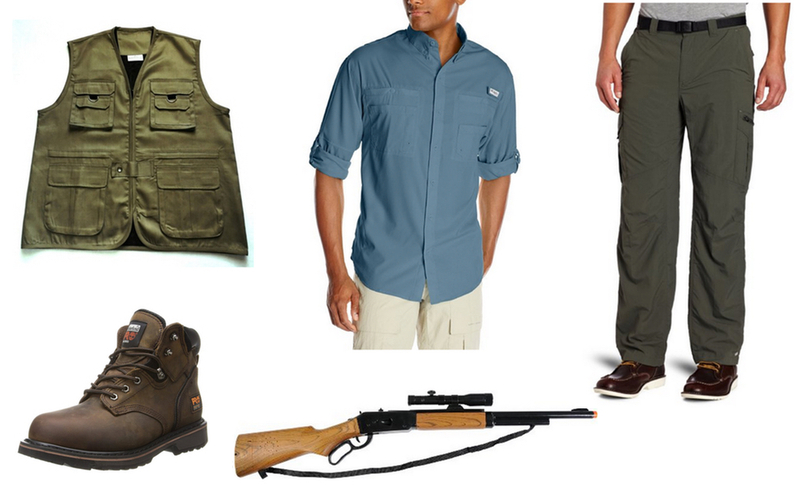 If there's a dinosaur to be found, he's the man to go to. Kristina Johnson is a freelance writer based in the Midwest. A self-proclaimed TV junkie, she also enjoys checking out food trucks, road tripping, reading and spending time outside with her pets. 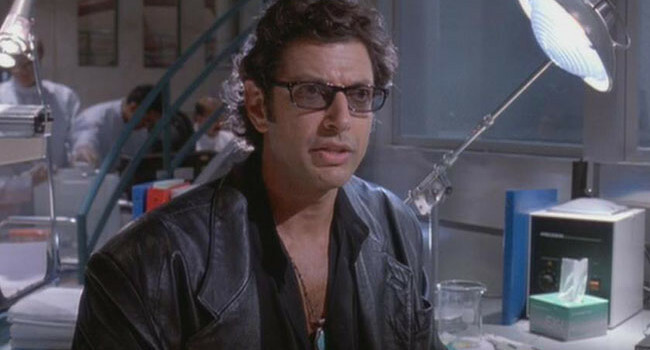 Dr. Ian Malcolm didn’t skimp on style when he arrived at Jurassic Park. Dressed in all black, the sarcastic mathematician could have easily gone from dinosaur safari to night club in seconds. 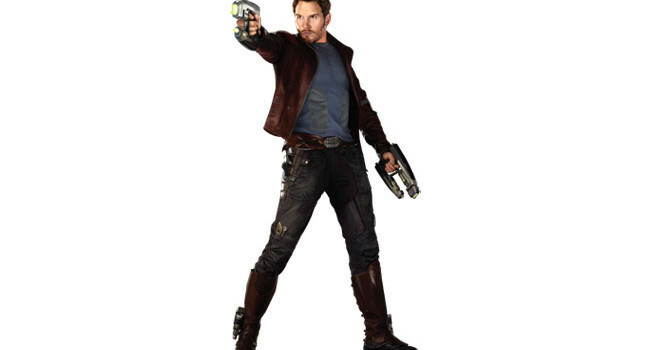 A black leather jacket is an attractive part of this costume but if you really want to impress the ladies make sure you can explain chaos theory. 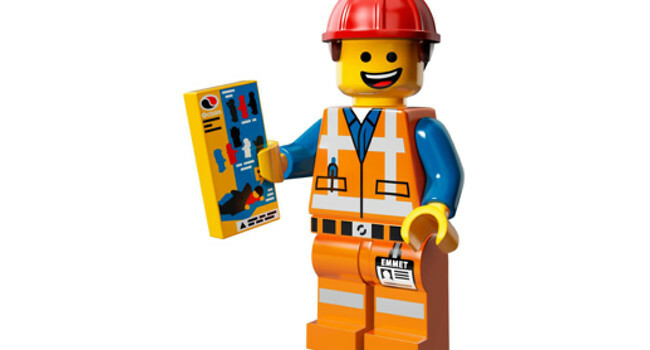 In The Lego Movie, Emmet (Chris Pratt) just wants to be liked by everyone but unfortunately no one notices him. He’ll soon learn how special he really is after he’s stuck going on a mission with Wyldstyle to put the Piece of Resistance back on the Kragle. 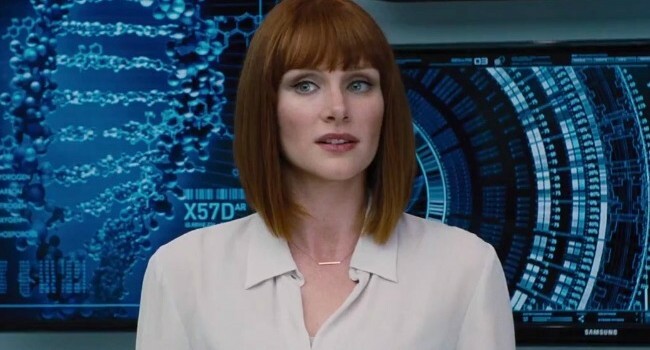 In Jurassic World, head of park operations Claire Dearing (Bryce Dallas Howard) is responsible for creating the dangerous hybrid raptor, Indominus Rex. Smart and pulled together, Claire ends up running around the island with Owen Grady in an attempt to save everyone – and all while wearing heels. 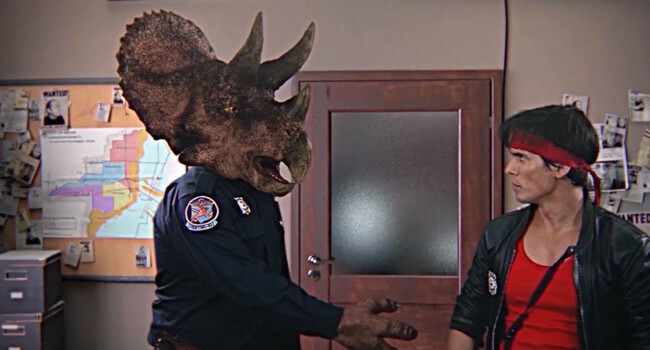 Triceracop is a half-man, half-triceratops police officer who is assigned as Kung Fury’s partner. With impeccable aim when it comes to shooting Nazis in the groin, he’s got Kung Fury’s back. 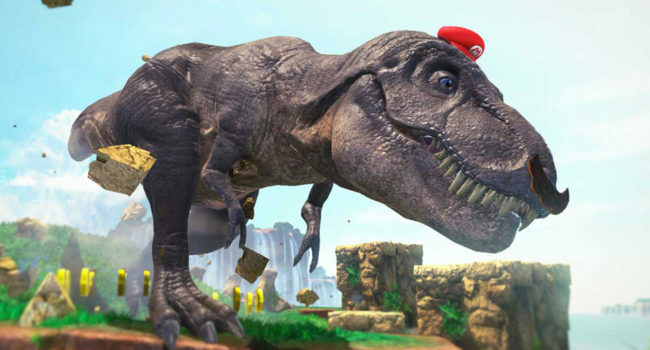 In Super Mario Odyssey, Mario can transform into a dinosaur by throwing his hat Cappy onto a dozing tyrannosaurus rex. As huge and powerful as the dino is, Cappy must exert all his energy to control him for as long as possible.